Regional Land Surveyors, Inc. while not strictly a pipeline surveying company, has over two decades of experience working with oil and gas companies. 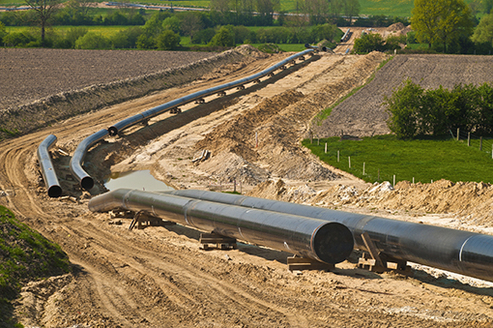 We have assisted companies like Piedmont Natural Gas, Kinder Morgan, and Colonial Pipeline to design, permit, and install pipelines with feasible and constructible routes in accordance with Pipeline and Hazardous Material Safety Administration (PHMSA) standards and requirements. We are skilled in developing comprehensive pipeline as-built surveys which include plan and profile mapping, material tally, MAOP document tracking, and geodatabase creation. The geodatabase can be delivered to match your systems schema and attributed with necessary records and data captured during construction.